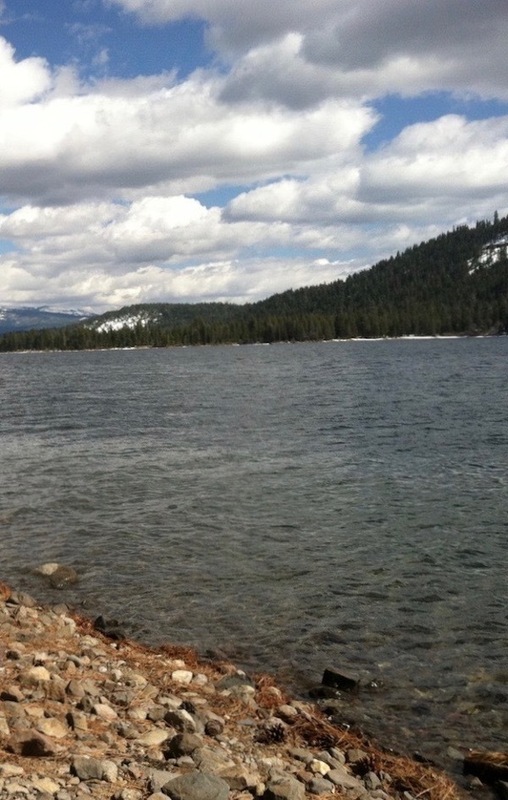 Shore fishing at Donner has remained very good for anglers off the public docks using Powerbait and worms or smaller lures such as rooster tails or Kastmasters in silver. Boat traffic has decreased and trollers are now starting to focus on mackinaw as the kokanee are now actively spawning. Jigging is another great option this time of year as the mackinaw key in on those spawning kokes!